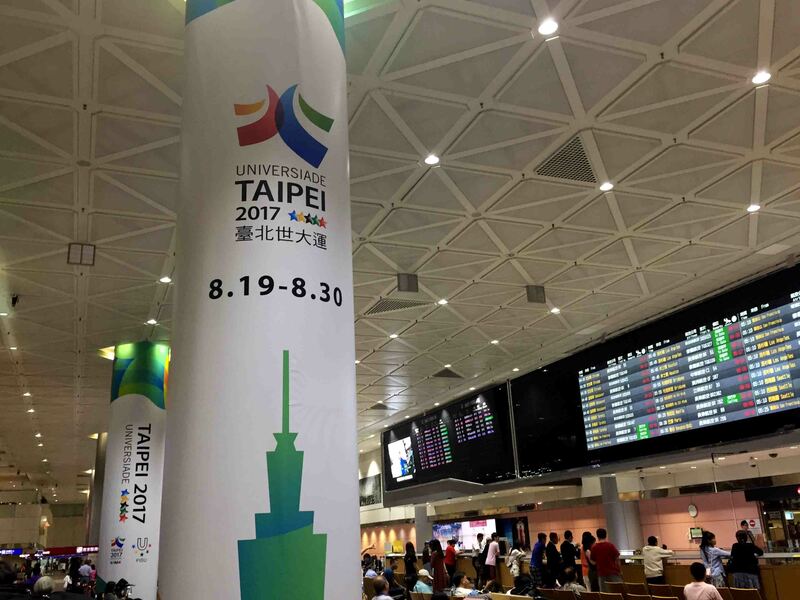 Taoyuan International Airport is an international airport serving the capital city of Taipei, Taiwan and the northern parts of the island. 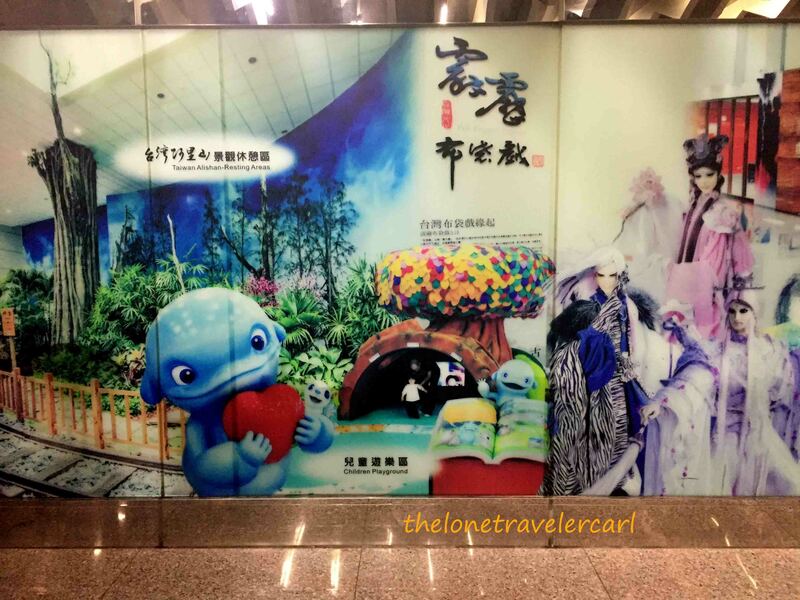 It is located in Taoyuan, Taiwan and is the largest and busiest airport of the country. 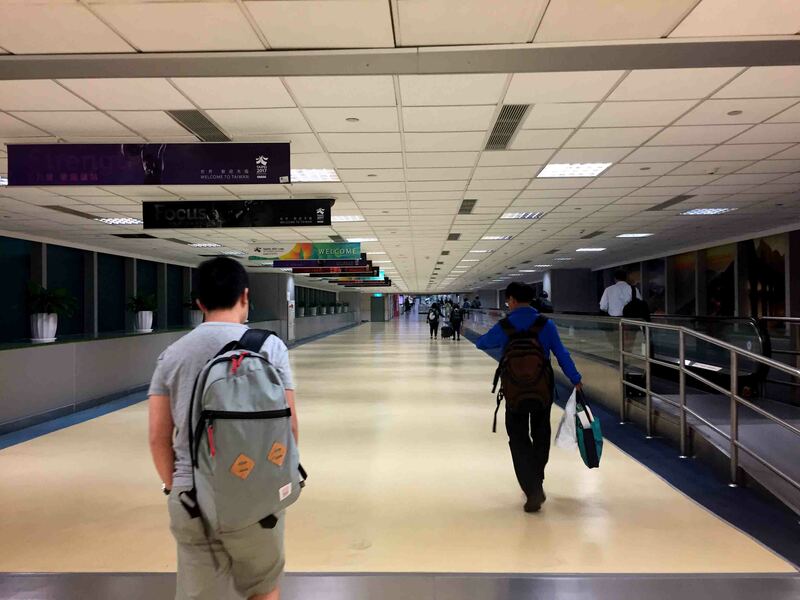 It was previously known as Chiang Kai-Shek International Airport. 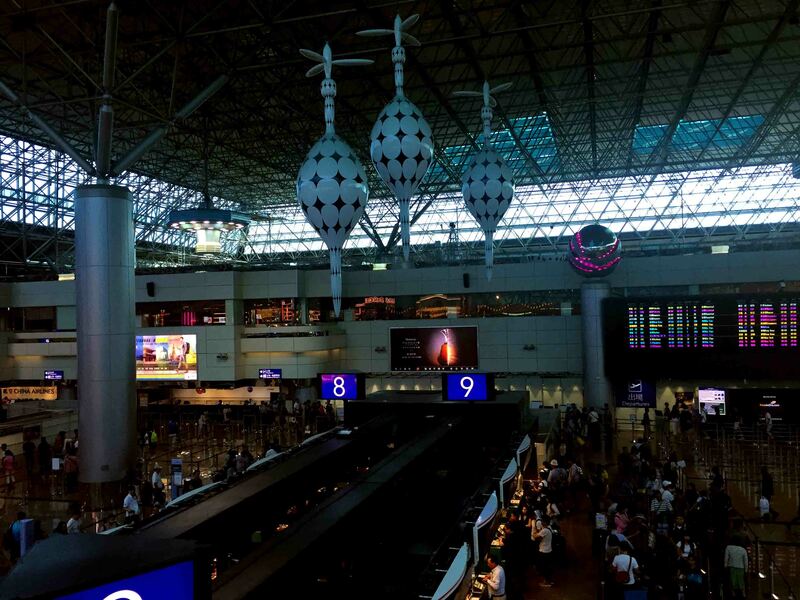 TPE has 2 terminals and serves as the main international hub for China Airlines and EVA Air. 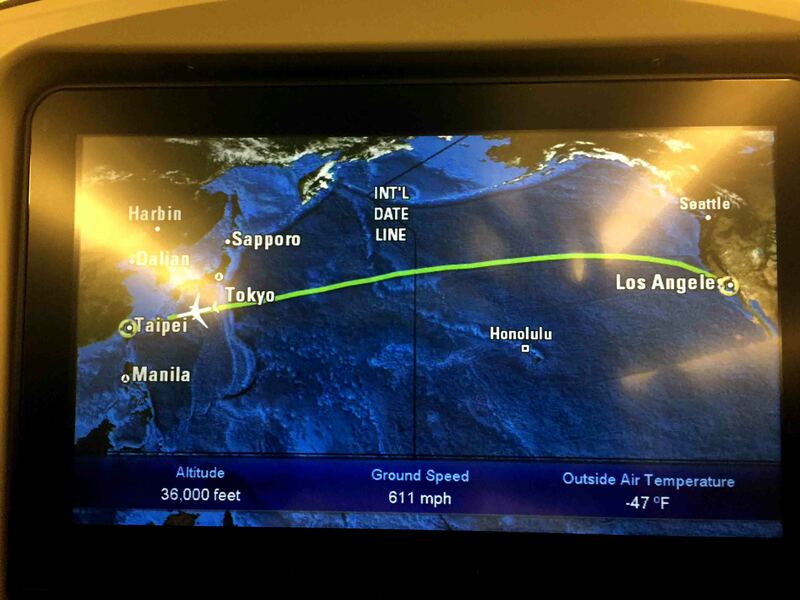 It also serves flights of Asiana Airlines, Korean Airlines, Air Japan, and etc. It is a busy airport but no reports of delays when I stayed there for a whole day. Once traveler deplane the aircraft, the first is the quarantine. Observing every passengers for signs of increase body temperature or infection. 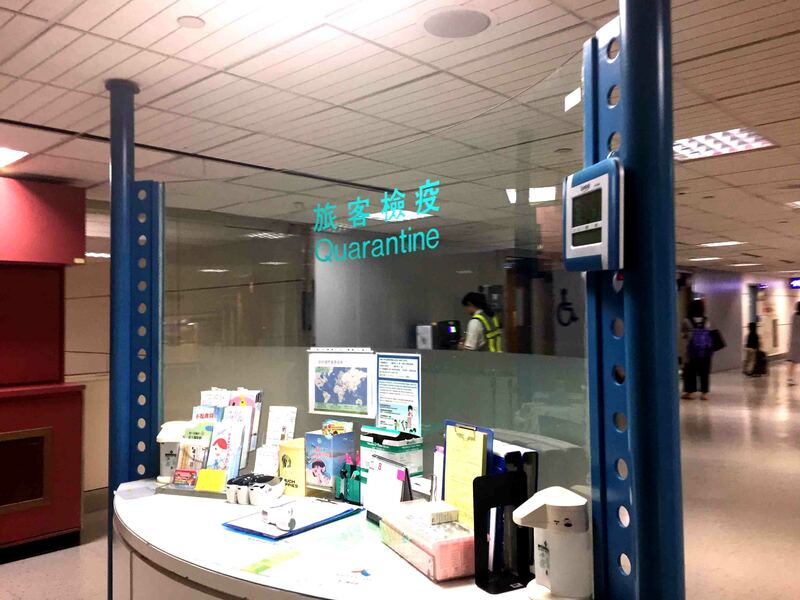 Next to the Quarantine, passengers have to turn right and will see the immigration and passport control. It is well manned that will take the immigration processing less than 15-20 mins from the time you lined up for the queue. The counters have been split to non-citizen, ROC resident with multiple entry visa and citizen. After immigration and passport control, it will be customs check and clearance. 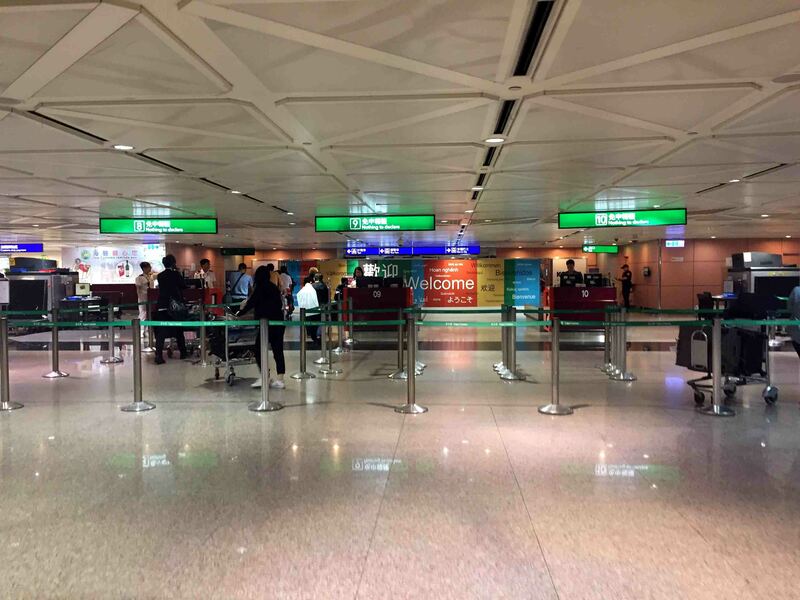 Once getting out of the customs check, travelers will enter the arrival hall. 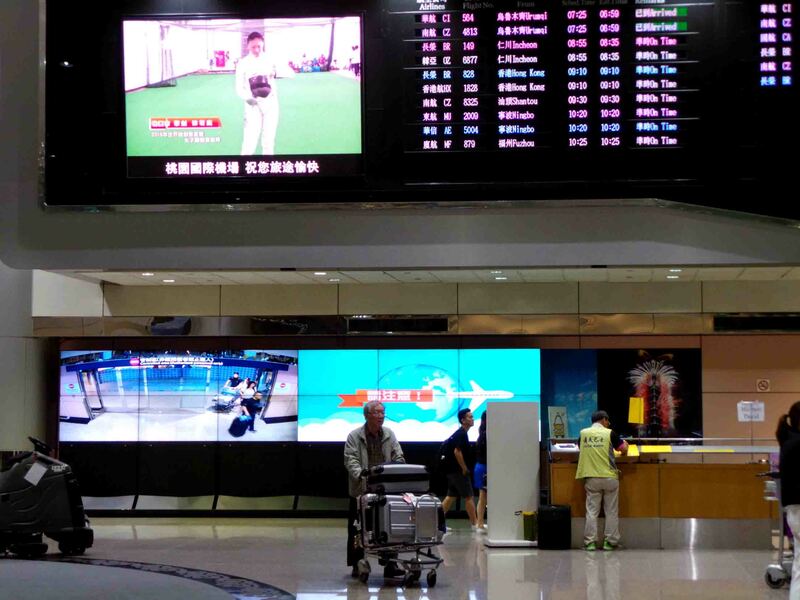 Arrival Hall is well equipped able to help tourists in their needs. 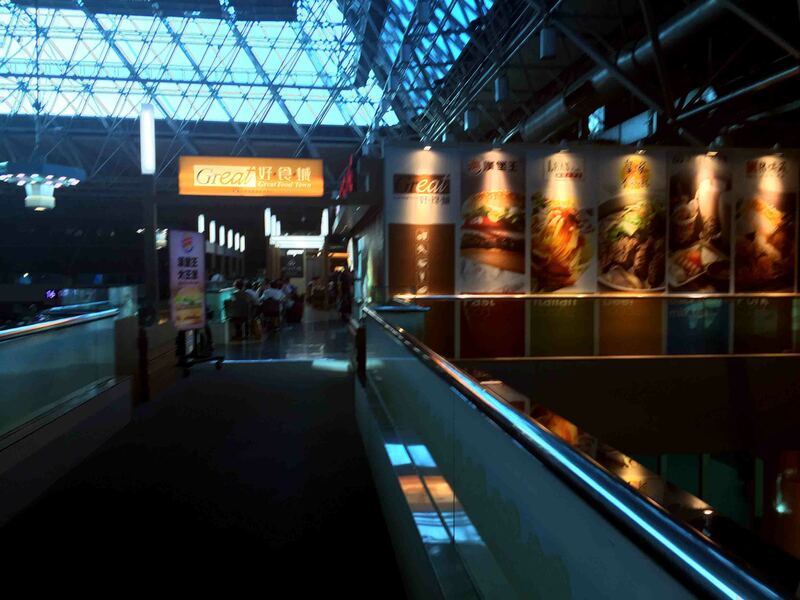 It has the airport MRT service, tourist service center, maps and directions. 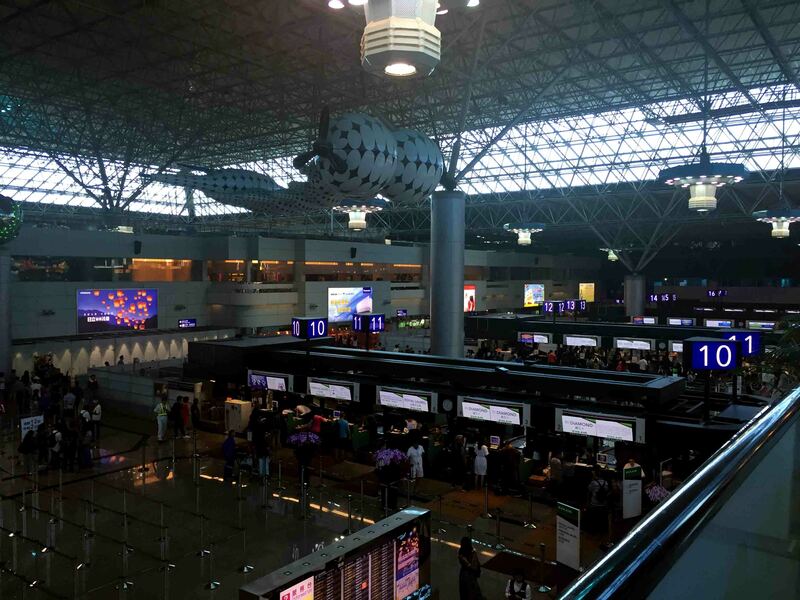 Taoyuan International Airport is too spacious. 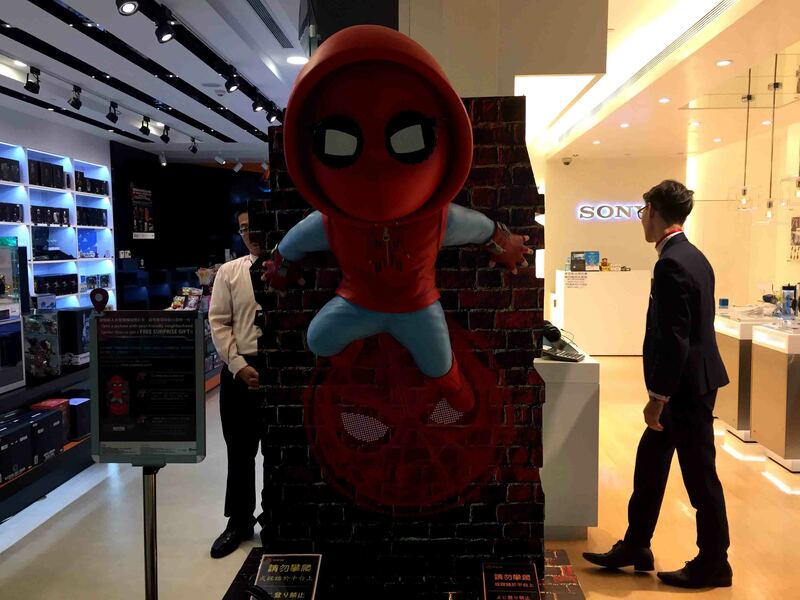 It is wide with a lot of stores, amenities and services. It is also linked to different modes of transportation. 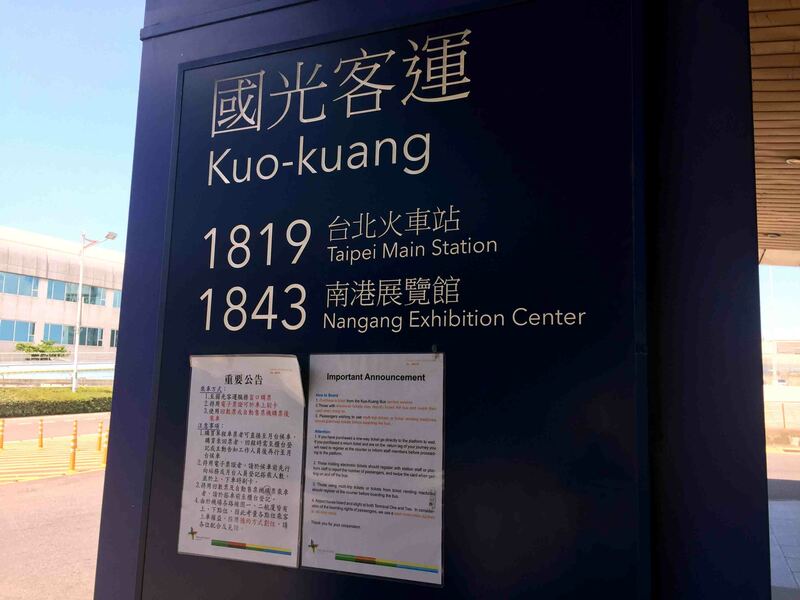 It can be reached by bus by riding the Bus 1819 from Taipei Main Station or thru MRT express link also from the main station. 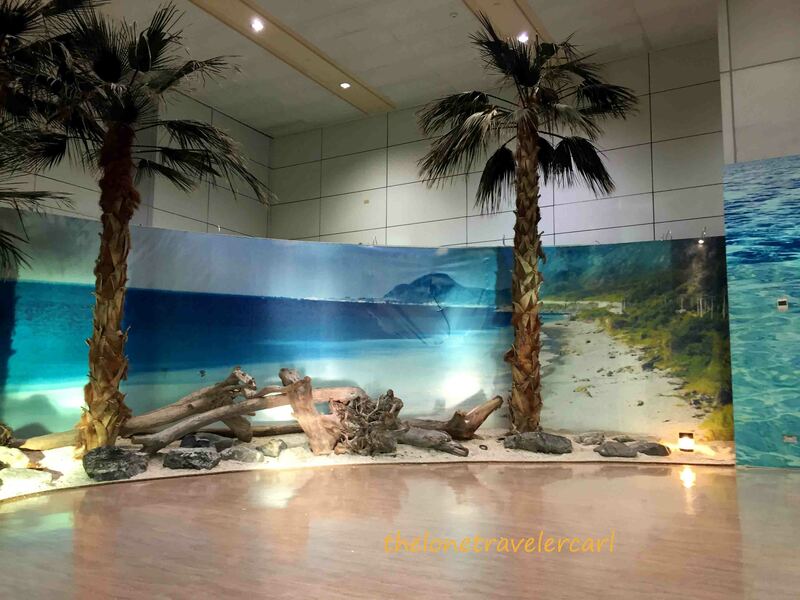 It is very accessible that traveling in and out of the airport is a breeze. 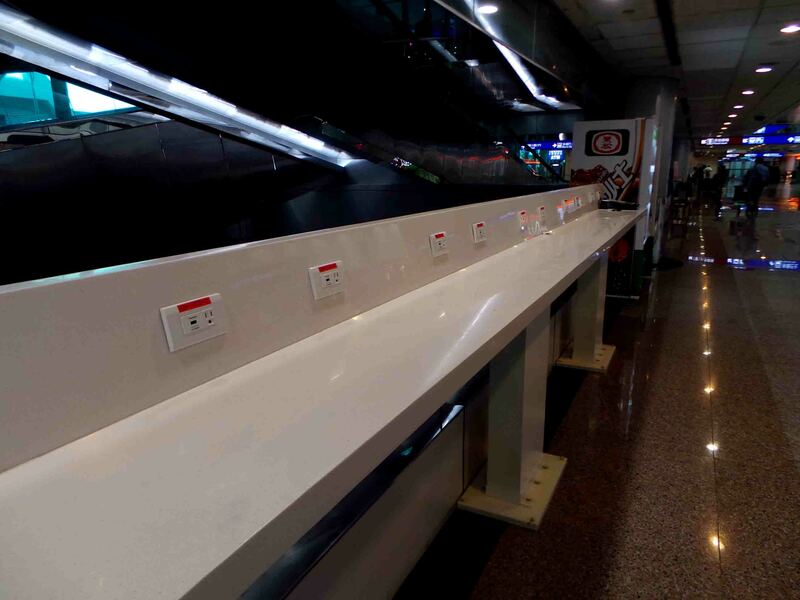 It also has charging stations for mobile devices and the best service they offered is from the Tourist Service Center for they offered a free half day tour. 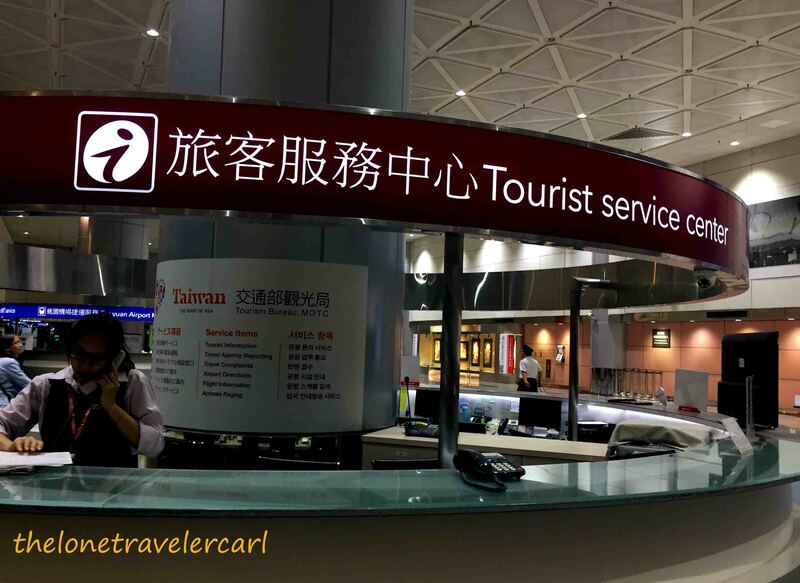 Getting off at terminal 2, the tourist service center is just located the arrival lobby. 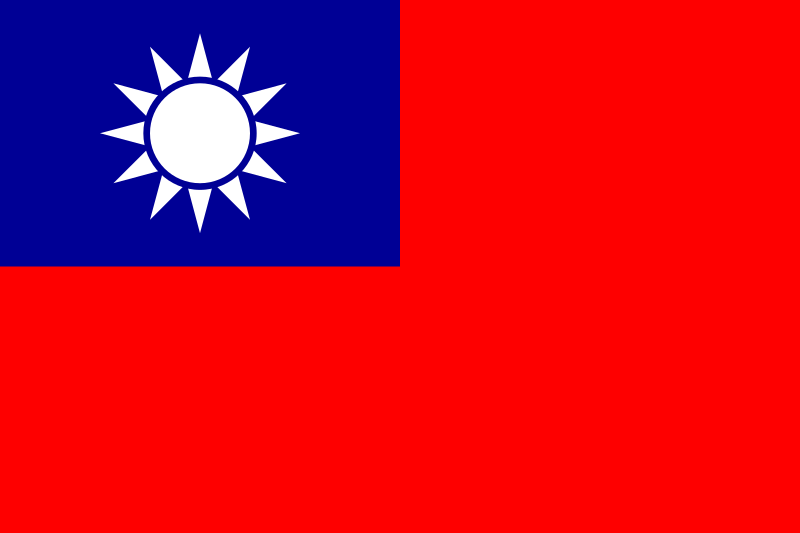 The free half day tour offered by the government of Taiwan has been provided for layover tourists to see the beautiful and rich history of the said country. Giving options for the tourists to sight-see if their layover is more than 6 hours. Tours offered are morning tours and afternoon tours. If an individual wants to take advantage of the said service, he/she can visit this site by clicking here. 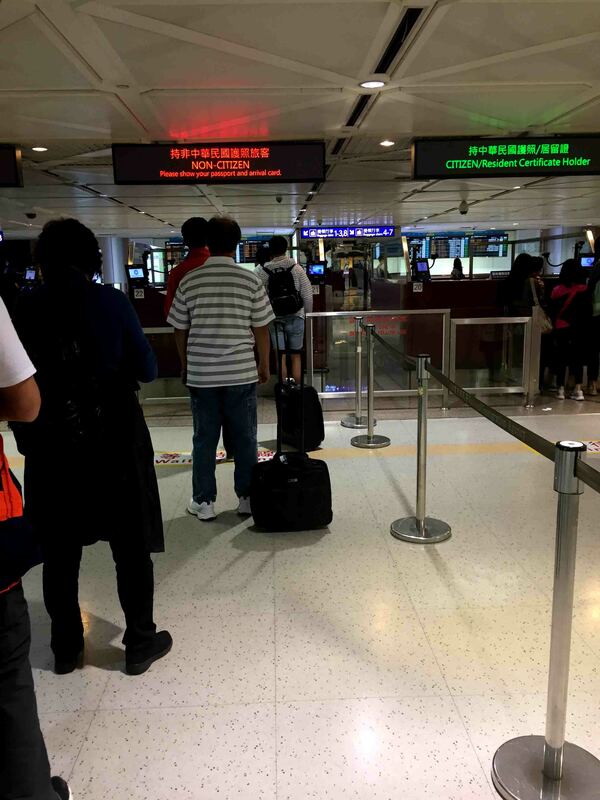 But transit passengers need to meet the requirements though, just read the information at my previous post, Visa to the Republic of China (Taiwan). TPE Terminal 2 has 4 floors. 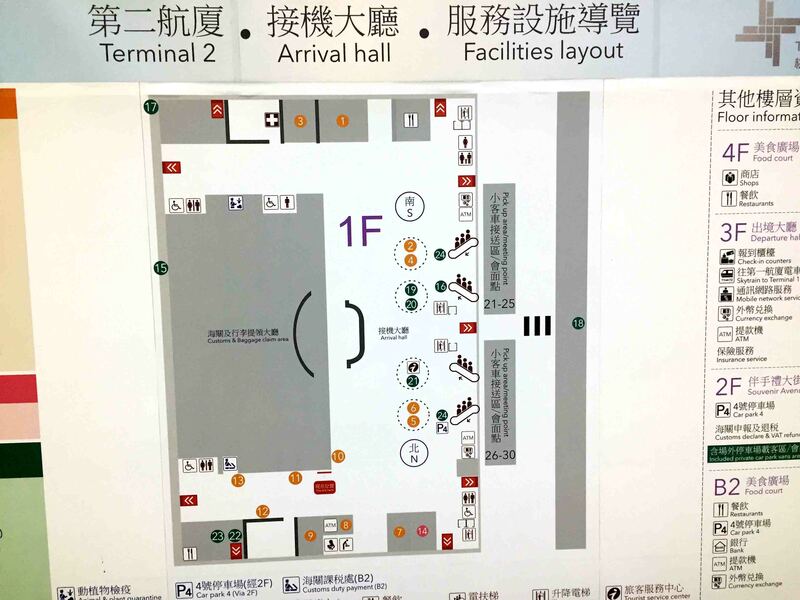 1st floor is car park and ground transportation, 2nd is arrival hall, 3rd is the departure hall, and lastly, the 4th floor is the food court. 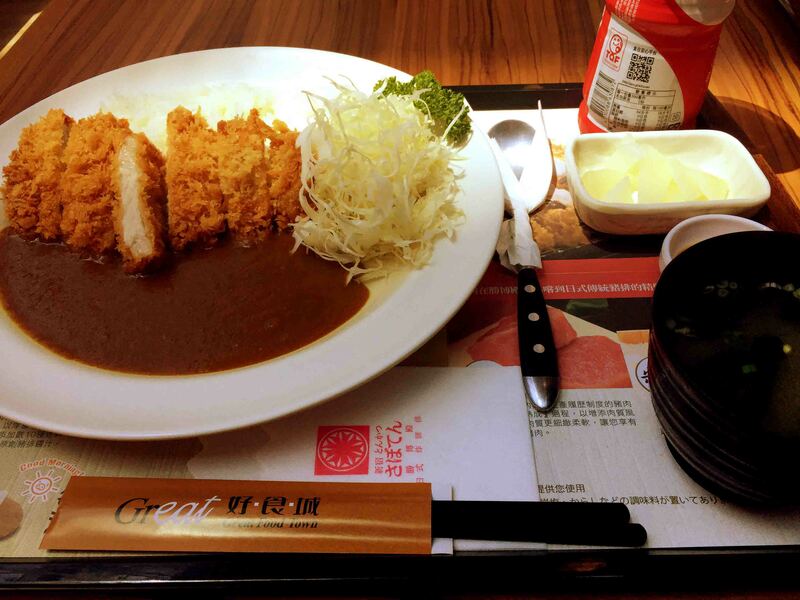 In summary, Taoyuan International Airport is indeed one of the best airports I have been. 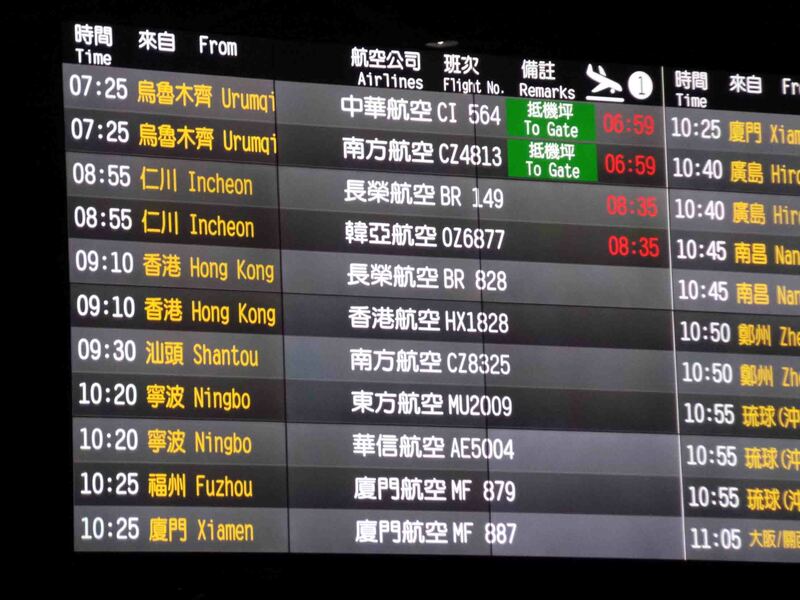 It is the main hub of a progressive first world country of Taiwan with too many flights going in and out but it is well planned, avoiding congestion. 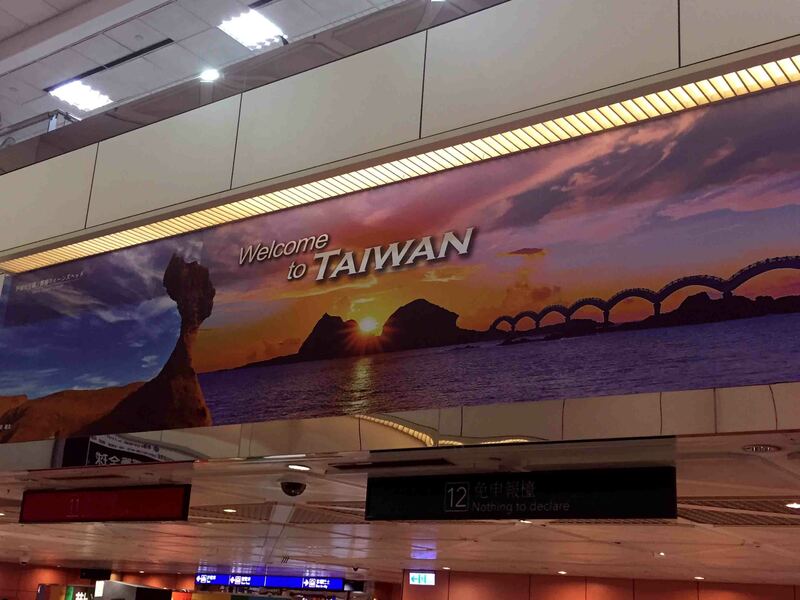 They also made sure that layover tourists or travelers will enjoy their stay in Taiwan even if it was just for hours. 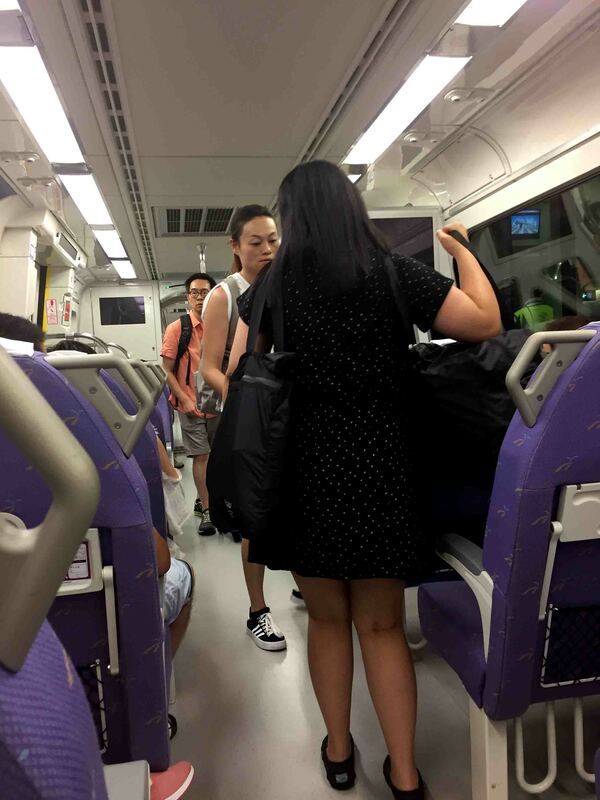 TPE looks on the travelers’ perspective and it’s a plus. 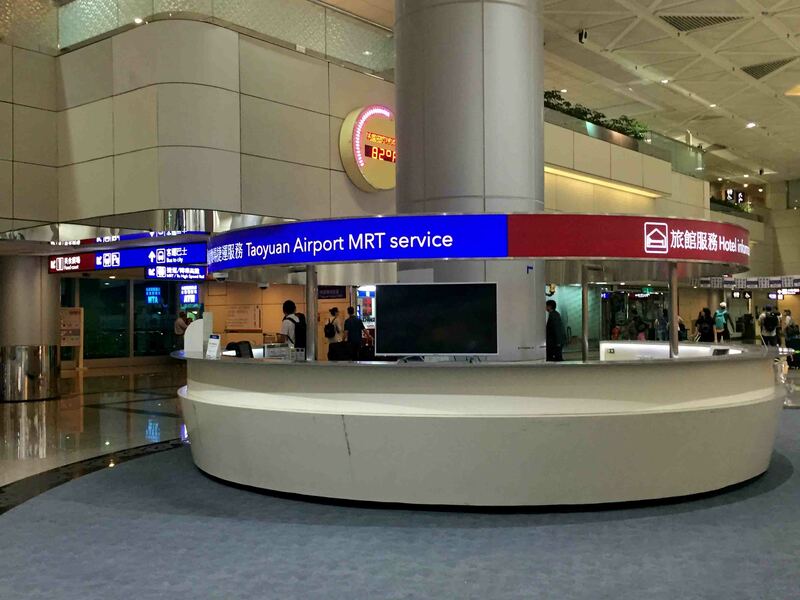 Kudos to Taoyuan Internationa Airport and the government of Taiwan.